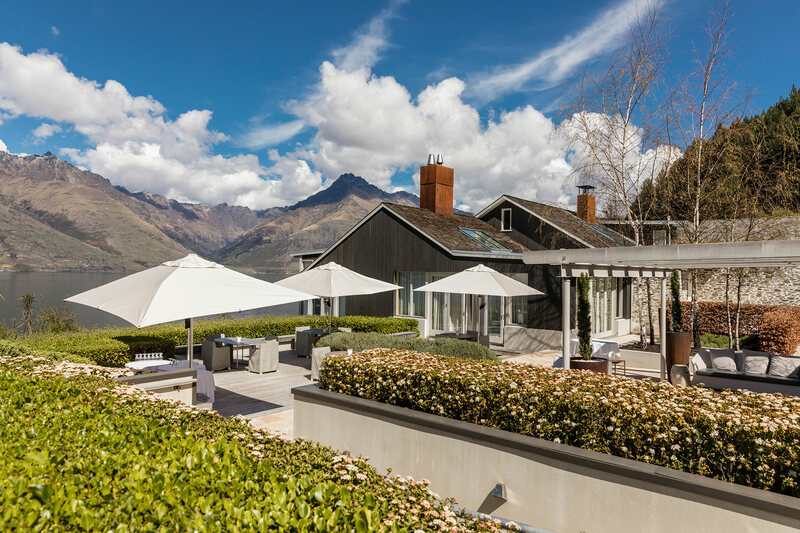 Matakauri Lodge in Queenstown is a beautiful and intimate wedding venue. Simone and Roland stayed and the luxurious Owners Cottage. 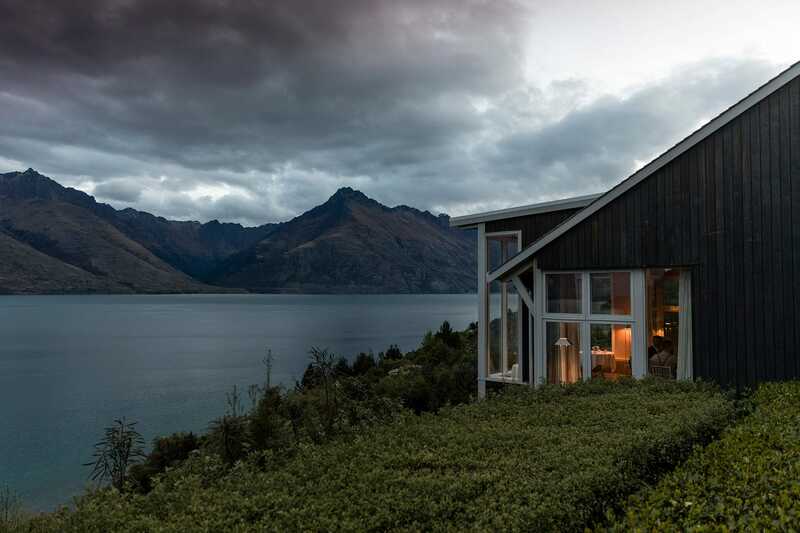 The Wedding ceremony was on the lawn overlooking the lake and Cecil Peak followed by a reception in the lodge. 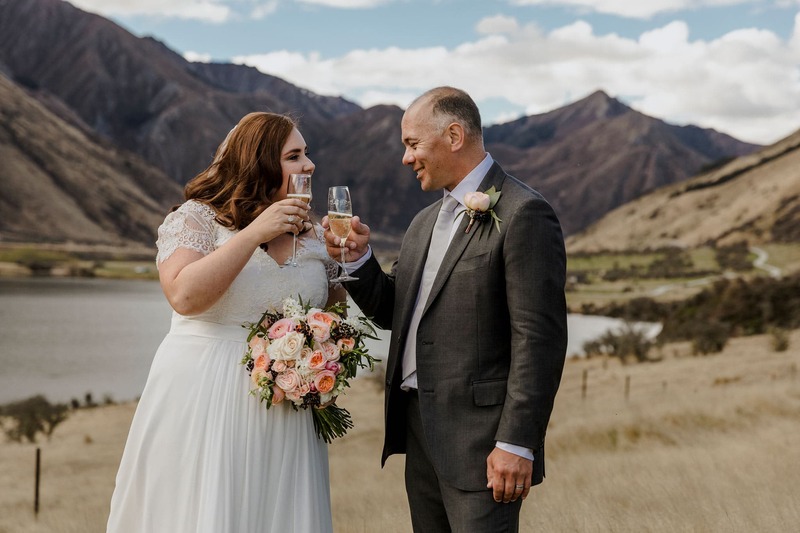 We did wedding photos at More Lake and down by Lake Wakatipu.